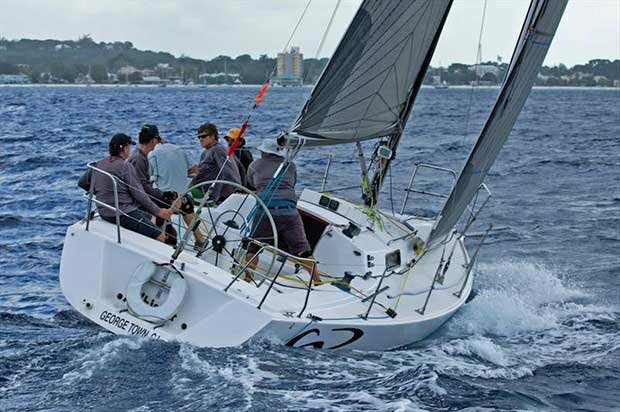 Glorious conditions with up to 18kts of breeze and accompanying swell made for an exciting day on the water for the opening day of the three-day Coastal Series at Barbados Sailing Week writes Sue Pelling. Robinson talking about his win, said: “It was undoubtedly down to good crew work. They [the crew] worked exceptionally well despite being one member down. I was also impressed with the boat’s performance after my recent boat tuning session where I made a few adjustments to the jib settings. 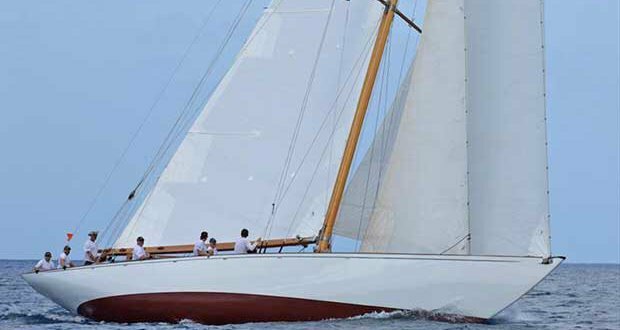 Tomorrow’s course on the west coast will make for an interesting race and I imagine Tropic Bird and Sail La Vie will be ‘on our case, which means, as a team we are going to have to ‘sharpen our pencils'”.